A child is brought to the emergency room unconscious. The doctor is concerned that the child has been poisoned, possibly by the contents of his bottle. 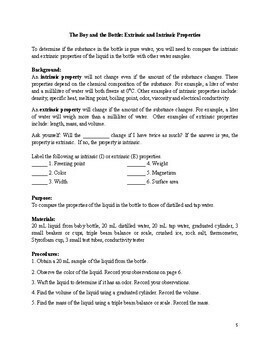 This problem-based unit asks students to complete a series of experiments to determine whether the boy’s bottle contains something besides water. Note: This product is also part of a BUNDLE found here. 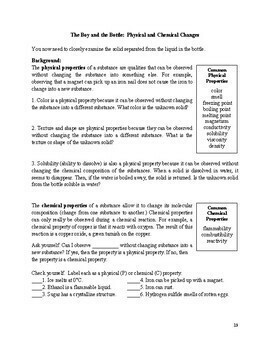 (D) classify matter as pure substances or mixtures through investigation of their properties. Teacher instructions and keys are included for each activity. - Introduction…Students read and discuss the case. 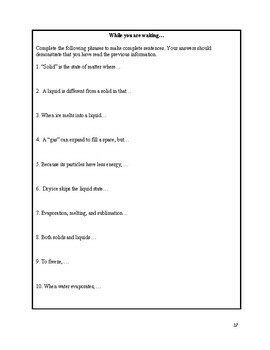 - Making a Case…Students evaluate the case file to decide if charges should be filed against anyone for the boy’s sickness. 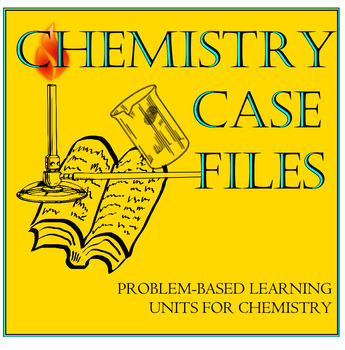 See the Preview for a list of materials, timing, the Introduction, and the Physical and Chemical Properties component.